Glowy: These Puma Running Sneakers Are So Cool. These Puma Running Sneakers Are So Cool. 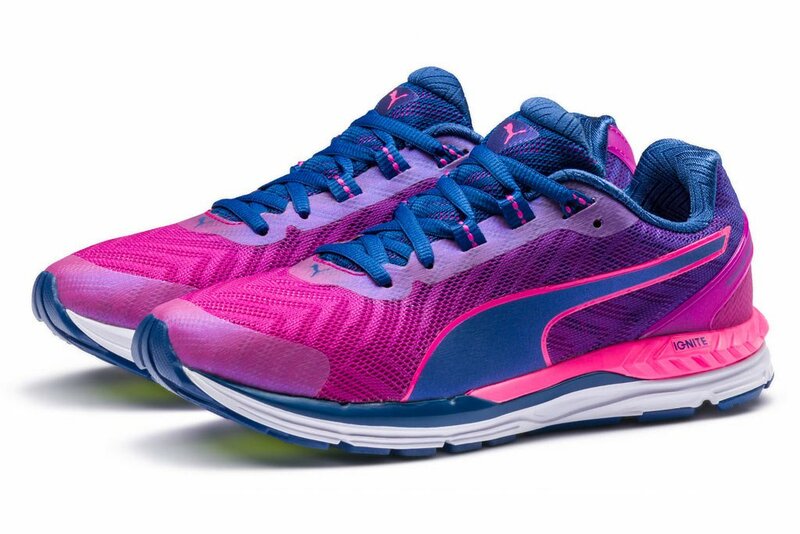 If you a fan of running sneakers, then this new Puma Speed shoes should be added to your list of must have shoes. 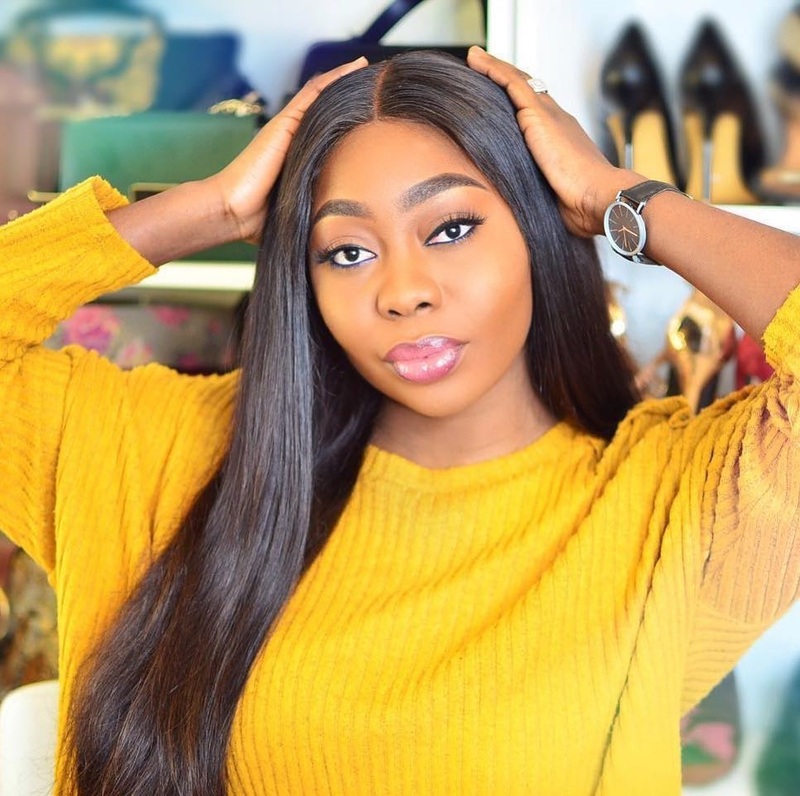 This sneaker is Usain bolt's favourite running shoe and the beautiful thing about these sneakers is that they come indifferent cute and flashy color ways. 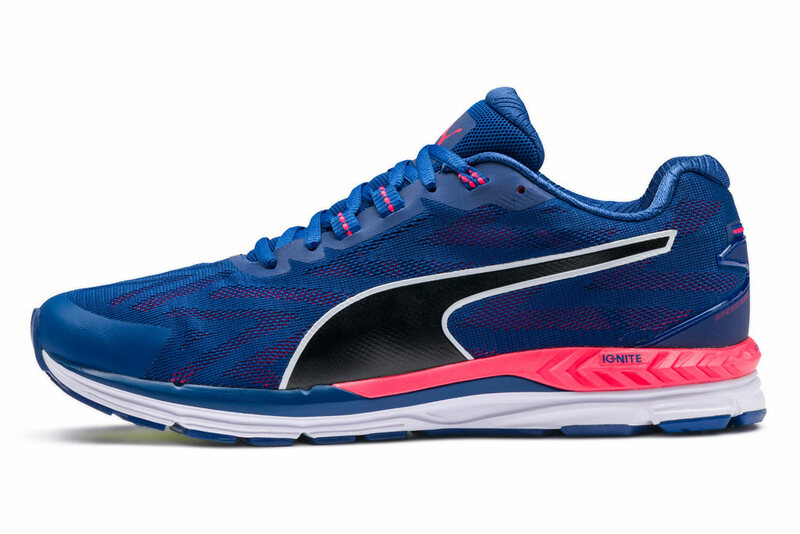 Puma’s Speed 600 Ignite 2 for men. 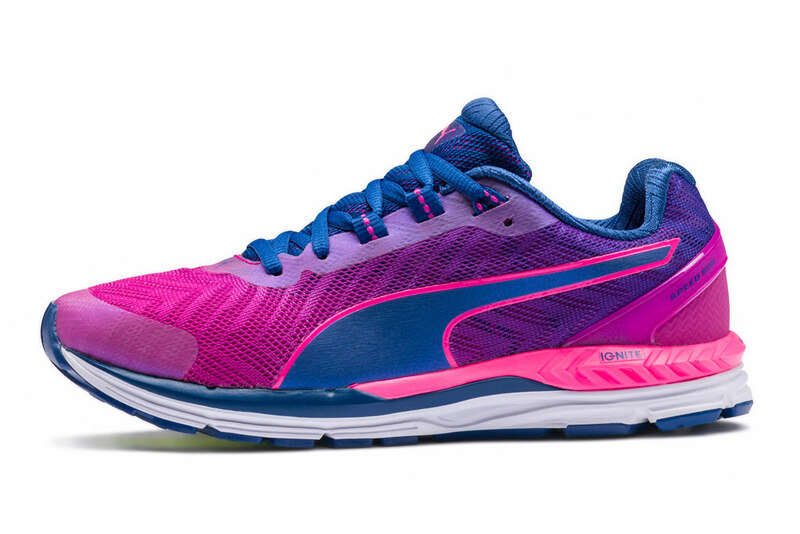 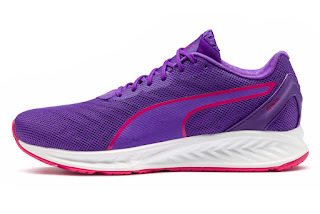 Puma’s Speed 600 Ignite 2 for women. 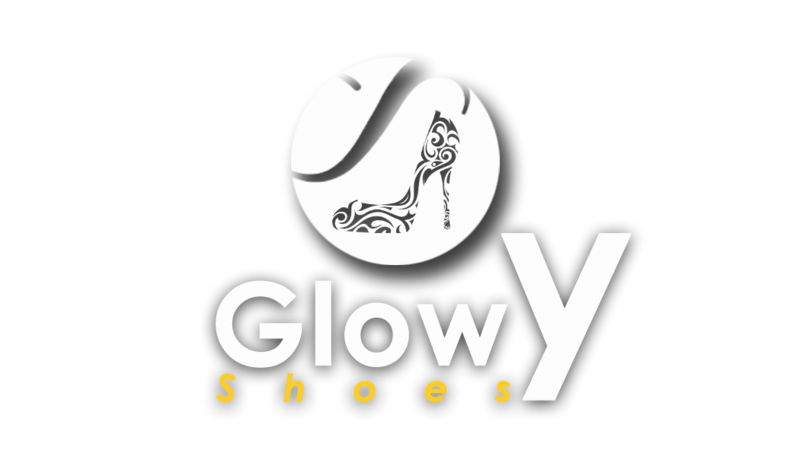 this is extremely cute and it's my favourite. 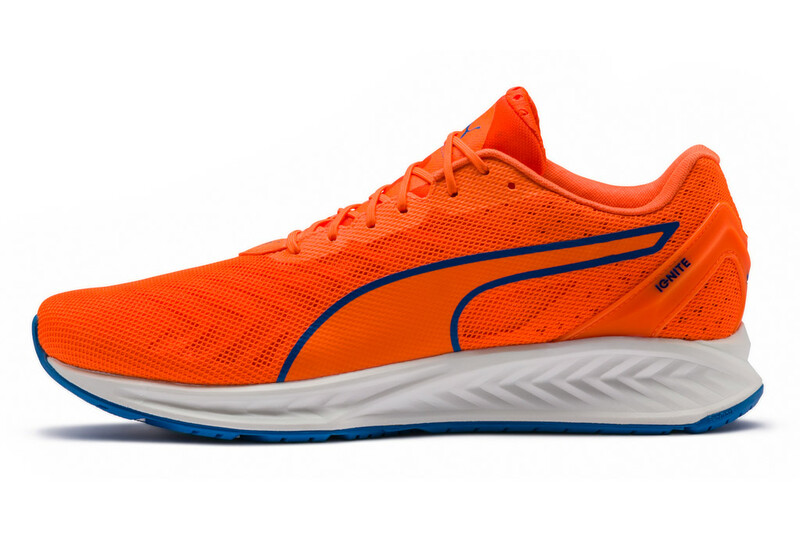 Puma’s Ignite 3 PWRCool sneaker.